Thanks to Mary and Kathy for hosting this giveaway! This will be an international contest as long as the book depository ships to your country without charging shipping charges. Each of them are also offered for Amazon Kindle. So, if you have a kindle and would prefer a kindle copy, that would work for me as well. To enter you must be 13 or older. If you are under 18, you must have parental permission. Each of the books are clean romance. Enter using the rafflecopter form. Please see my full giveaway policy in the right side bar. I am not making any entry mandatory. You can choose which one you would like to do, or all of them for more entries. good luck and have fun hopping the blogs. 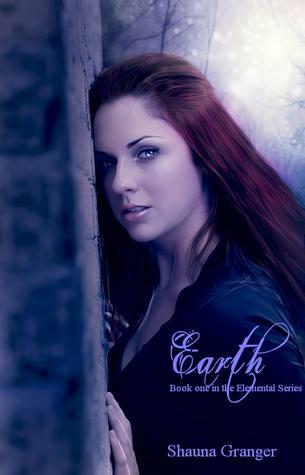 Book Description: Ashlyn never believed in fairy tales until she was in one. They say ignorance is bliss, but not when you're on a centuries old hit list...and there's a traitor in your midst. 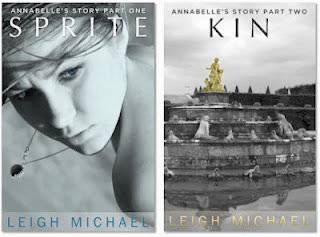 Ashlyn must decide what's most important: trusting the allies she has, or siding with those she thought were enemies. Ashlyn knows old friends can turn on her, and unlikely allies may be the best chance she has to piece her family back together. No matter what her choice, she could lose someone she loves. And when you don't know who to trust, believe one thing: You can never trust a faerie. My thoughts: Ashlyn is at it again. She has taken her role as a Bridger in stride and is doing her best to protect her family and friends from the evil fairies. She is willing to stop at nothing where her family is concerned. The love triangle takes on a few new developments that complicate her choice. The decision between Liam and Reese is not an easy one to make. I personally am not sure which one I prefer. They both have good and bad qualities, it's a toss up. I was also surprised by some of Megan's decisions concerning trust. I shook my head at many of the choices. You would have to read the book to see what I mean. She is far too trusting in my opinion. Even though she knows that the fairy cannot be trusted, she does again and again. For that matter, there are many characters in the book that probably shouldn't be trusted. Some that she puts her trust in have tried to kill her in the past. Overall, Megan has created a detailed and interesting realm of dealing with the fairy. She stays true to her plot and keeps the characters true to character. There is quite a bit of depth to the story. The story moves at a good pace and is enjoyable. 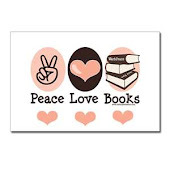 I like the books. There is some minor swearing and some kissing. Overall, I would recommend this book to YA readers 16 and over. Where can you find Megan Curd? 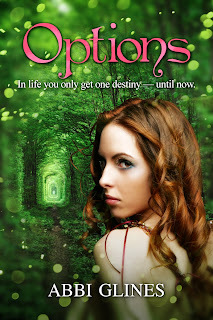 "Options" by Abbi Glines is scheduled to be release on February 5, 2013. The cover design was designed by Stephanie Mooney of Mooney Designs. I think it looks great and the description is intriguing. What do you think? You can find Abbi at her website! Book Description: Battered by his past, Pete knows he has no business falling for anyone. But when time can’t heal a wound, love steps in to make it right. 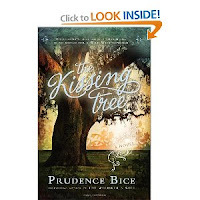 Based on a true story of the post–Civil War South, this gentle rustic romance will pull you in from the first page and leave you with a renewed hope in the power of real love. 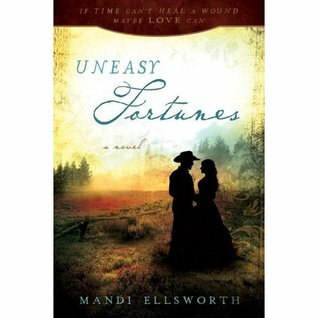 Colleen's thoughts: I loved this Western Romance! Pete is so rugged while still being gentle and sensitive. But, he has some troubling issues in his past. June is cautious and calloused because of being previously hurt. They eventually pull each other out of their emotional mires and end up loving and trusting each other. It is a sweet romance that I would recommend to anyone. I love that it is based on a true story - how romantic! 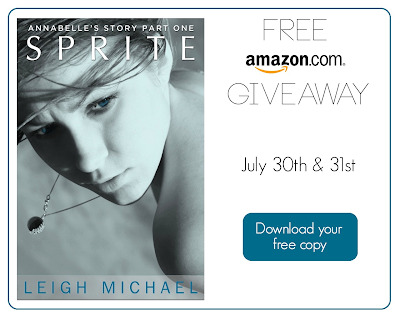 Annabelle's Story "Sprite" by Leigh Michael is free today on Amazon! Book Description: Through both personal and spiritual experiences, JoAnna Lynn Oblander guides us to a deeper understanding of our heavenly home. 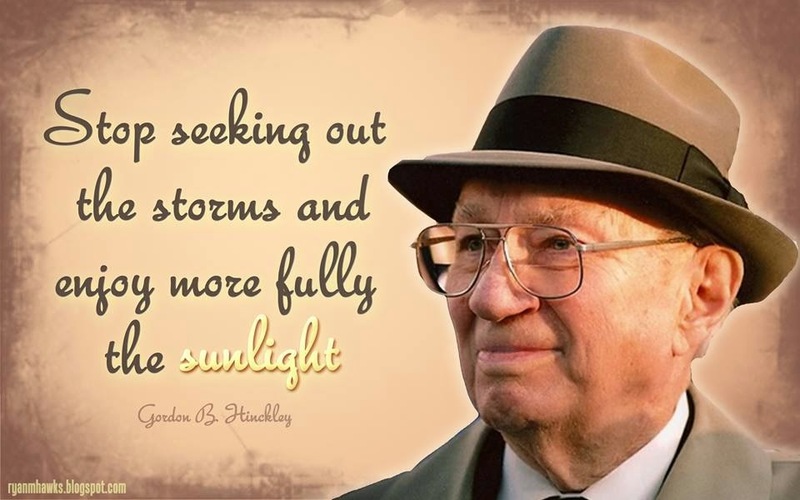 Shared within the covers of this book are experiences and insights that will remind you of God's great love for each of His children, His desire to be a daily part of our lives, and that each of us has come to earth to fulfill a unique and important purpose. 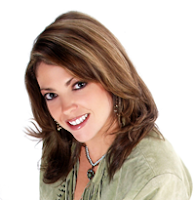 My thoughts: JoAnna Lynn Oblander shares with us a very personal journey. The journey is her life. She lives a life that is very religiously inspired and by living such a life is able to help give some ways that we can conquer the challenges that we have through our relationship with deity. I was able to incorporate some of her experiences and see the similarities with my life. 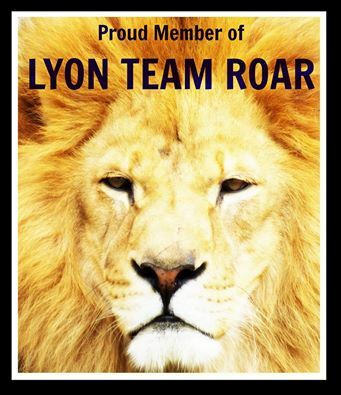 We have many of the same core values. She helped me to reflect on my life and ways that I can improve in different aspects. I need to try her MSG experience with headaches. My husband suffers from chronic 24/7 headaches just as she did. It is never if he is in pain, it's always the degree of pain. We haven't tried that one yet. She writes her experiences in a non-judgemental way. She tells of her trials and successes. I liked that in the book. It is a recounting of her experiences. Thanks JoAnna for giving me something to think about. 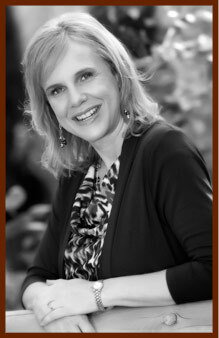 About JoAnna: JoAnna Oblander is happily married to her husband of over thirty years, Dr. Greg Oblander. She is the mother of six children, two of whom were adopted from Russia. Though her two most important jobs have been wife and mother, she has also been involved in a variety of businesses, church leadership responsibilities, and youth organizations, and she has been the lead organizer of a large biennial women’s event. As a benefactor of many varied life and spiritual experiences, she has gained a strong conviction of the importance of knowing God and His true character. The knowledge and insights she has gained as a result of her experiences have taught her of the importance of gratefully recognizing, acknowledging, and developing our God-given capacities. Those experiences have instilled in her a strong desire to create an eternally meaningful life guided by God and has led her to seek a life that is in harmony emotionally, physically, and spiritually. Her greatest joys are being with her husband, children, and grandchildren and bringing health to others as she works with her husband in his chiropractic office. You can find more about Joanna at glimpseofheavenbook.com. Book Description: "Clothilde." He spoke the name on a breath like a prayer. Then he lowered his head and kissed her. My thoughts: I had quite a bit of fun reading this novel. It was easy to get caught up in the story and like the characters. 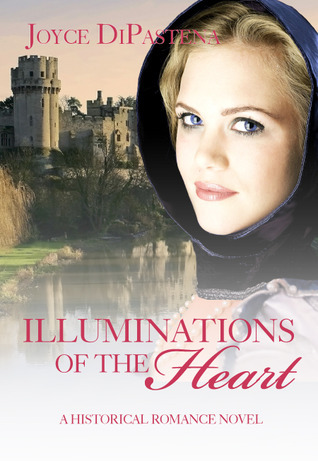 It is set in France during the Middle Ages. It was an area of France that I don't remember reading about. I enjoyed that she picked an area that is not the typical romance setting. This book begins with a mistaken identity scenario. The only problem is the person that Siri is mistaken for is deceased. She tries help Tristan understand that she is not his deceased wife, she yearns to be noticed for herself. There is revenge, angst, treachery, and of course kissing. I was very happy that I picked this book up. I follow Joyce's blog and realized the amount of research that she puts into her books. I will definitely be reading more of her work in the future. 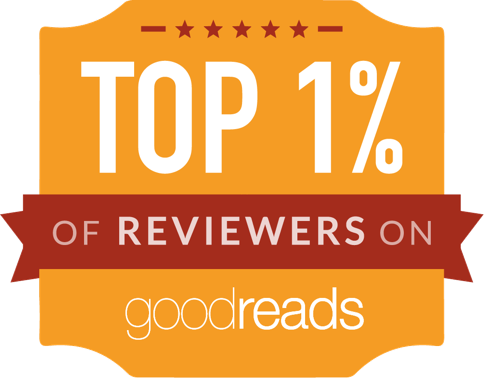 It's a clean romance book. It helped me to remember how much I adore the Historical romance genre. I read this as my July selection fot the 2012 TBR Pile reading Challenge. Book Description: Marina is a privileged girl who’s had an unusual upbringing. Traveling the world with her scientist father, doted on by her wealthy and glamorous neighbor Evie, Marina’s life seems perfect. Colleen's Thoughts: This was an interesting twist on The Little Mermaid story. Marina did not know she was half mermaid and did not even know how to swim until her father sent her to live in a beach town with her aunt and cousin. She ended up loving it there, despite her initial misgivings. She met new friends, learned how to swim and surf, discovered her heritage, and met the boy of her dreams. There were some bumps and scares along the way, but she dealt with them well and courageously. I liked the ending, but not the epilogue. It suggests a sequel. In my opinion, this book does not need it. The epilogue was confusing because it was supposedly an excerpt from the next book. We did not have enough background to understand exactly why it was in there - it seemed to start in a strange place, especially considering the ending we had just read. I am not sure why it was called an epilogue instead of just a teaser for the sequel. I like the originality of the author's presentation of this story. There have been so many other renditions of The Little Mermaid that it could seem boring. But, this was a fresh new perspective. It was almost a backwards Little Mermaid. I enjoyed reading it. However, there are a number of suggestive innuendos, a bit of swearing, and some intense moments. The book is only 99 cents on Amazon Kindle! Welcome to my post of The "Lazy Days of Summer Giveaway Hop"! 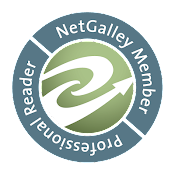 Many thanks to Colorimetry and I am a Reader, Not a Writer for organizing this and getting us all together. I love a good summer read. Sitting on my back deck with a book is one of life's simple pleasures. Particularly if I have a good book to read. Today I am going to offer a book that I recently read and reviewed recently. 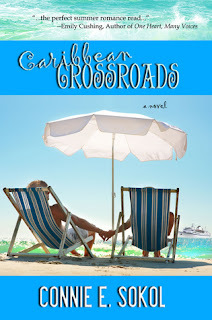 The book is Caribbean Crossroads. (Click on the title to see my review.) I will ship it from the Book Depository. So as long as they ship to your country without shipping charges, you are eligible to win. I will also offer an Amazon Kindle copy as a substitution. As always, you must be 13 or older to enter. If you are under 18, you need parental permission to enter. See my full giveaway policy in the upper right side bar. Entries are through the Rafflecopter form. Good luck and have fun on your hop. Book Description: In the icy, monster-plagued world of the Frost, one wrong move and a person could end up dead—and Lia Weaver knows this better than anyone. After monsters kill her parents, she must keep the family farm running despite the freezing cold and threat of monster attacks or risk losing her siblings to reassignment by the village Elders. With dangers on all sides and failure just one wrong step away, she can’t afford to let her emotions lead her astray. So when her sister finds a fugitive bleeding to death in the forest—a young stranger named Gabe—Lia surprises herself and does the unthinkable. My thoughts: Lia has become the head of her family. Her parents were killed in a tragic accident. They fell victim to the "Watchers". The Watchers are monster like creatures that roam the forests of the Frost. The people of the Frost know a few basic rules. Do not be out after dark and keep the blossoms of the flowers that grow in the Frost around them. The blossoms somehow repel the monsters. Despite their knowledge, trouble comes to Lia, her crippled twin brother, and her younger sister. A stranger from the neighboring realm is found near their home. He is from a far technologically superior place. They may have technology, but are brutal in their treatment of others. He is hurt and on the run. Lia's sister begs her to help him. Against her better judgement, she takes him in and heals him. The problem is that they are not allowed to have contact with the "Farthers". By helping him, she has placed her family in jeopardy. Who can she trust, and who will help them? When I came to the last page of the book, I was surprised. I wasn't ready for it to end. The ending made sense, but it wasn't how I wanted it to end. I think I need the second book asap! I really liked the writing style. The book moves at a steady pace and is easy to follow. Kate Avery Ellison does a great job at explaining what is happening without taking away from the story. This book is fairly clean. There was a few minor instances of swearing. 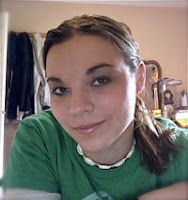 Find out about Kate: I blog about stories and life at http://thesouthernscrawl.blogspot.com/. My YA paranormal romance The Curse Girl features a determined young woman and a beastly boy who must work together to break a curse. My short story collection, Once Upon a Beanstalk, is a funny collection of mashed-up fairy tales. 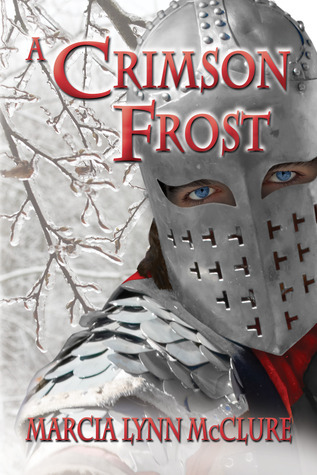 My newest book, Frost (The Frost Chronicles #1), is a creepy YA fantasy with dystopian elements! Giveaway! 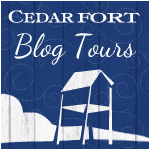 There is a giveaway for the blog tour. Use the rafflecopter form to enter! 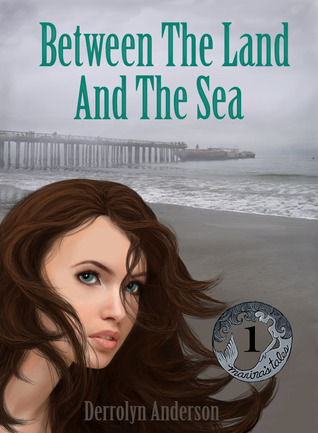 Book Description: Tethered by her impulsive promise to marry Lord John Lemon - the path of least resistance - Alexandria Featherstone sets off toward Iceland in search of her parents with a leaden heart. A glimpse of her guardian, the Duke of St. Easton - the path less traveled by - on Dublin’s shore still haunts her. Colleen's Thoughts: I love this series. Gabriel tries to follow and rescue Alexandria and is continually thwarted either by her scheming, or that of others. She does not realize the danger she is in as she continues looking for her parents. When she finally reaches a stopping point in her search, she is faced with some complicated issues that have nothing to do with her parents. She is forced to grow up in this book. 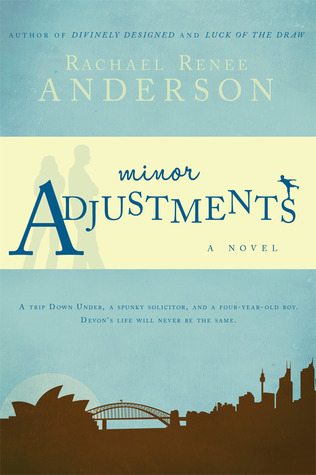 Hence, there are some adult situations that are very tastefully and delicately written. There are many points where we as readers want to yell at the characters, "Just talk to each other!" Thankfully, it is a happy ending. We are not left hanging in this book like we were in the last. But, the third, and final book is still just as anticipated! About Jamie: Jamie Carie writes novels about fierce, passionate women; their dreams; their fears; their triumphs. Her deepest desire is to see her readers find that same passion as they follow their destiny and discover deeper intimacy with Jesus. Shayna's first surfing session of the summer is interrupted by the screams of a mother who has lost her little boy in the water. Without regard to her own safety, Shayna swims out, rescues the boy, but must escape the clutches of something far worse than she could have ever imagined – mermaids. Compelled to answer the sirens' call, the boys of Shayna's town are drawn to the sea, but when they return are afflicted by an unknown illness, a sickness which is draining them of their life force. Unable to tell anyone about the mermaids, Shayna and her friends are forced to solve the mystery before it's too late, and in doing so, Shayna will finally have to face the full force of her powers. Whether she’s ready or not, she will have to face her true nature. My thoughts: Shayna and her friends are elemental witches. They use the power of the earth, fire, and air to aid them in working their spells. They are not conventional witches, they can often harness the power without the incantations of normal witches. 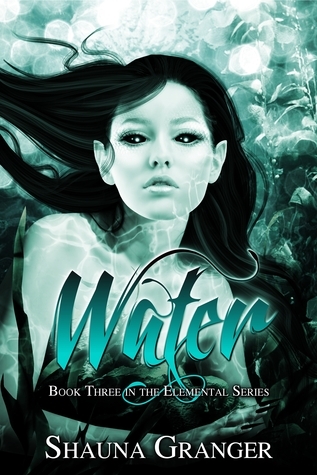 This book explores the element of water. An element that they do not harness. Shay is called into action while she is surfing at the beach. A small boy is missing. She helps the mother locate the boy by swimming in the direction the mother pointed to her. What she discovers in the water was unexpected. They boy has been taken by mermaids. The mermaids in the story are not the mermaids from Disney. I would liken them more to the wicked octopus, Ursula. I liked that in this story, the elementals are able to tap into the resources of a local coven. They realize their inability to protect the people on their own. There are many questions answered about the source of their power. Questions that I didn't know existed. I missed the playful and flirty nature of the main characters. In this book it was more action and less fun. I am definitely interested in continuing on the journey to the fourth installment, Fire. I would love to see Steven's growth as he learns more about his element. This book has elements that I would not recommend to a reader under 17. There is human intimacy and violence. Follow the Author Shauna Granger! 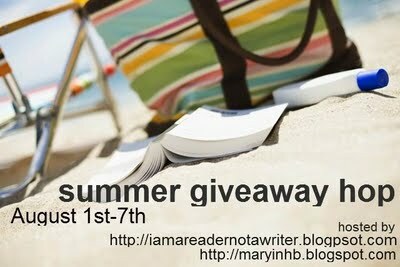 Shauna is offering some wonderful giveaway packages. You will need to use the rafflecopter to enter. This form is used at all of the tour stops. I am not sponsoring this giveaway. 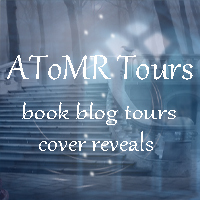 I love the cover of "Witch Born" by Amber Argyle!